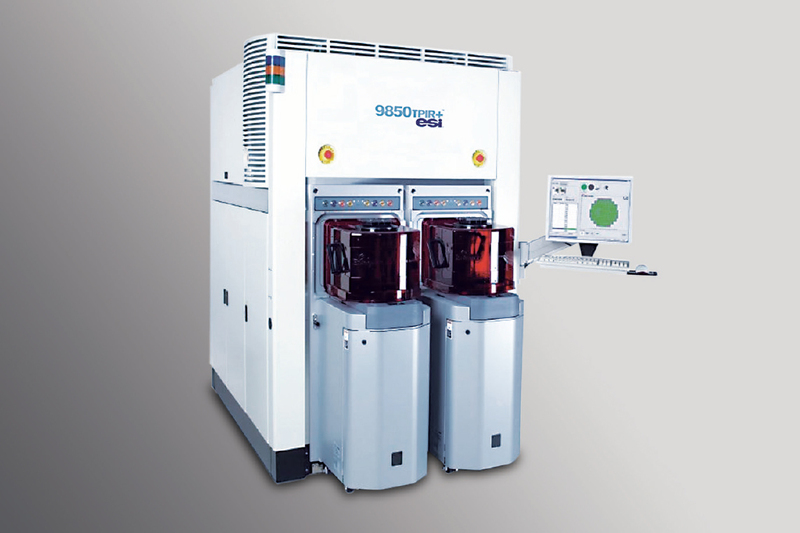 In laser and fiber optics designs, the sources are coherent laser beams or the receivers are optical fibers. In some designs, both are the case. OpticStudio® includes powerful tools specifically built for designing, analyzing, and optimizing laser and fiber optics design. 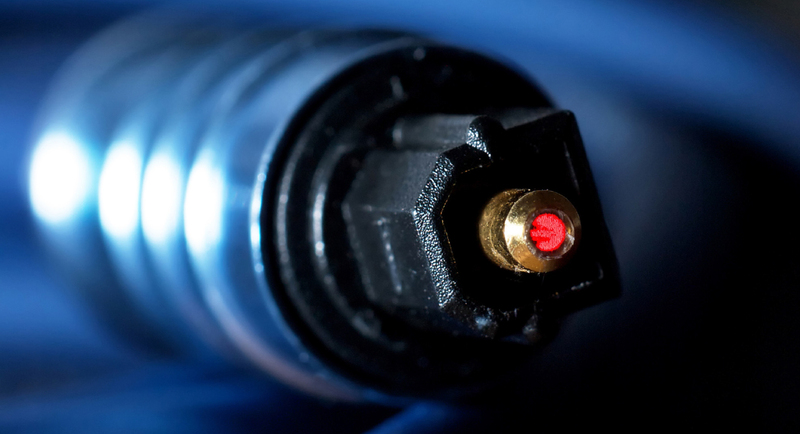 Laser and fiber technologies span a vast range of applications, from common household products to laser guidance systems, fluorescence imaging, fiber optic sensors, and laser materials processing. 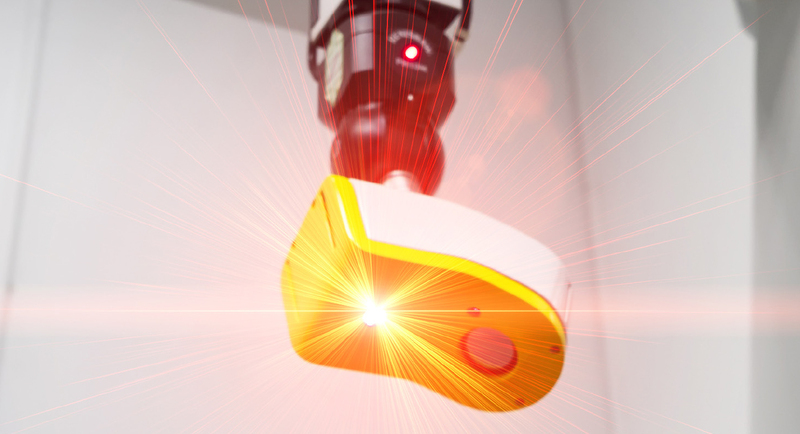 Lasers of all kinds are increasingly being used in the defense, consumer electronics, automotive, scientific research, and medical device industries. They’re even being used to make sure the memory on your smartphone works properly. Theodore Maiman invented the world’s first laser in 1960. 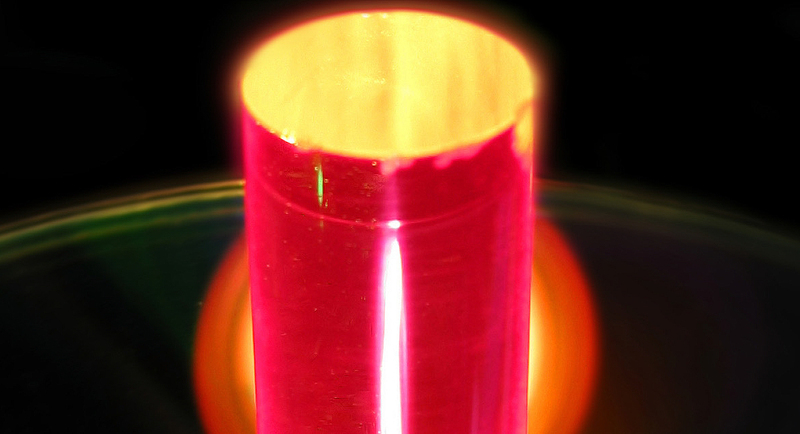 Known as the “ruby” laser, a ruby crystal was formed into a cylinder with a reflecting mirror at one end and a partially reflecting mirror at the other. A flash of white light triggered the stimulated emission. Elias Snitzer, pioneer of the fiber laser, invented the first double-cladded glass fiber while working at Polaroid Corporation. This made modern optical pumping of fiber lasers possible.